Amrita Deepak Rao is an Indian actress. Her nickname is Ammu. 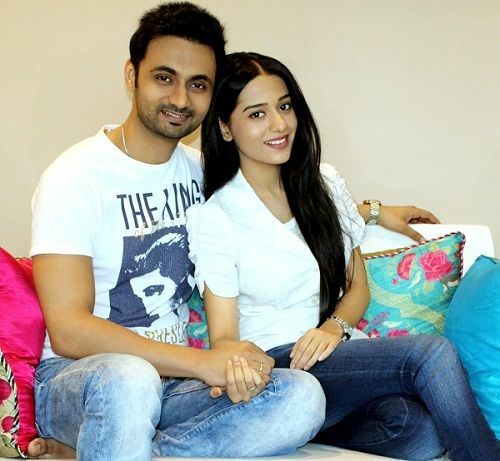 Let us dig in detail and know about the details of Amrita Rao. Amrita Rao was born on 7 June 1981 (age 37; as in 2018) in Pune, Maharashtra, India. Her family background is from Mangalore, Karnataka, India. She joined Canossa Convent Girls School, Mumbai. She went to Sophia College for Women, Mumbai for her graduation in Psychology but dropped out due to modeling offers. After getting three years training in classical singing, she became a skilled Hindustani Classical Singer. Amrita was born into a Saraswat Brahmin family. 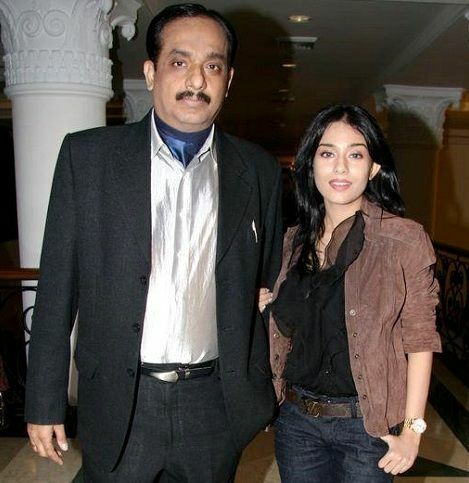 Her father is Deepak Rao who runs an advertising agency in Mumbai. She has a twin sister, Preetika Rao, who is an actress. She is married to Anmol Sood who is a Radio Jockey. They got married on 15 May 2016 after seven years of long relationship. Amrita began her career as a model along with her sister, Preetika Rao. She has modeled at various fashion shows. She fetched her first TV advertisement which was Fairever Face Cream. After her first break in TV ads, she got various other TV commercials like Close-up, Godrej No. 1, Jolen Creme Bleach, Wrigley Chewing Gum, Fena Detergent, Anne French, etc. In 2002, she was seen in Alisha Chinoy music video, Woh Pyar Mera Woh Yaar Mera. In the same year, she debuted with the Bollywood film, “Ab Ke Baras,” paired opposite Arya Babbar. She made an entrance in the Telgu cinema with the movie named “Athidhi” in 2007. 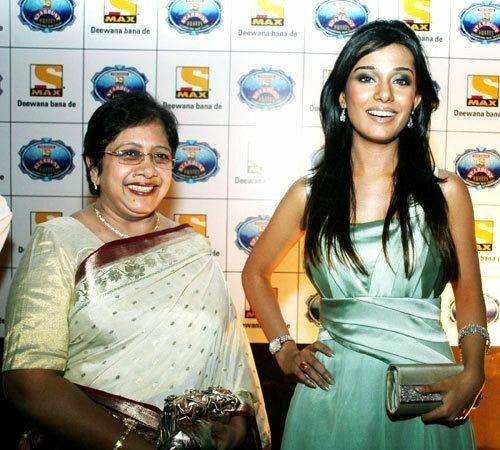 In 2009, she judged the contestants of the Indian reality TV show, Perfect Bride that was aired on STAR Plus. Next, she worked in the TV serial, Meri Awaaz Hi Pehchaan Hai, in which she represented the character of Kalyani Gaikwad (Lata Mangeshkar). In 2007, Amrita denied the offer of a film, by Yash Raj Films, where she had to kiss Ranbir Kapoor on-screen. As a result, there was a conflict between Amrita and Ranbir Kapoor. In 2015, it was rumored that she and RJ Anmol got married in a secret ceremony. She was surrounded by controversy in 2018 when she criticized Wikipedia on her twitter account for mentioning wrong information on their website. Amrita gets paid ₹1 Crore per film. Amrita Rao hails from a traditional Konkani family. She likes reading short stories and singing. She was named Amrita because of her grandfather, Amrit Rao, who was a freedom fighter. 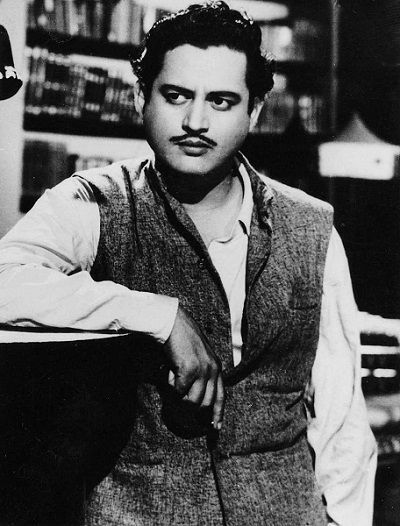 She has family relations with Guru Dutt; as her grandfather and Guru Dutt were second cousins. She mentioned in one of her interviews that she went to a strict school. Even if a button was missing here and a clip missing there, they were punished. She had to always be obedient. 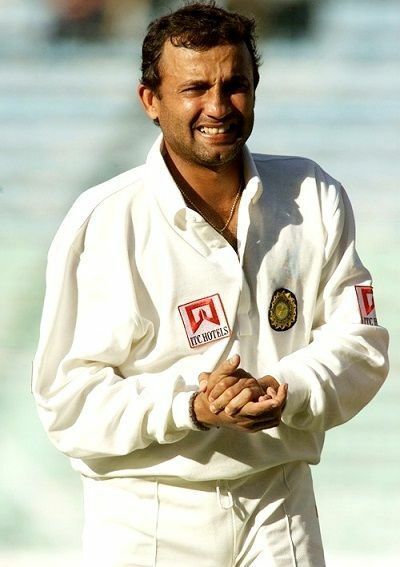 In her teenage, she had a huge crush on Indian cricketer, Nayan Mongia. In 2010, she accepted the offer of a Chandraprakash Dwivedi’s film, “The Legend of Kunal,” with Amitabh Bachchan and Tabu. However, the film did not release. In 2010, Amrita worked in a film alongside Neil Nitin Mukesh, directed by Ken Ghosh. Nevertheless, the film was again not released. Amrita Rao was considered for the role of Salman Khan‘s sister in the Bollywood film, “Prem Ratan Dhan Payo.” She declined the role because of its negative characteristics and had no interest in performing the role of his sister. After Madhuri Dixit, the renowned painter “M. F. Husain” chose her as his second inspiration and the subject of his paintings. She can speak easily in different languages like English, Hindi, Marathi, and Konkani. She desires to work in a black and white film.